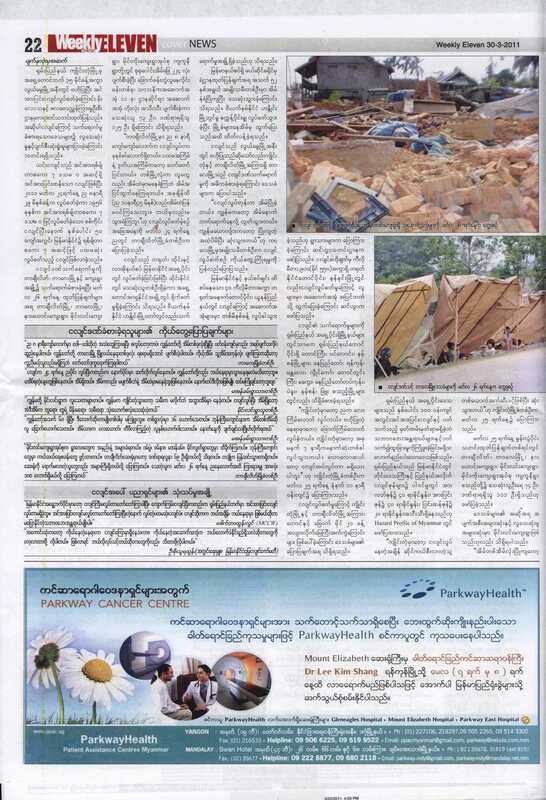 Not only is the earthquake and attendant non-aid from the Burmese junta not being reported, and the Burmese junta’s blocking of what aid was offered locally not being reported, neither is the Burmese junta’s renewed, contemporary war on the Shan. 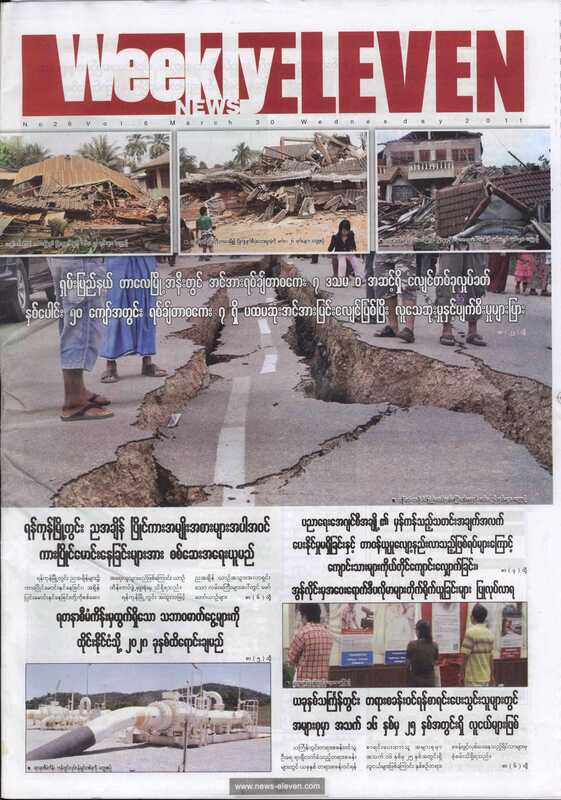 You can see the data on military attacks by the Tatmadaw linked to by Prachatai (pdf) and the data on the Tatmadaw terrorism (pdf) displayed graphically here and here. 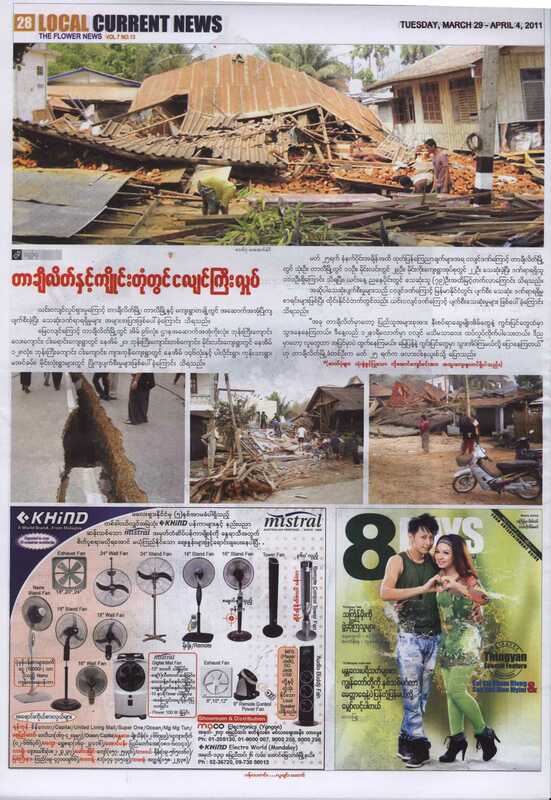 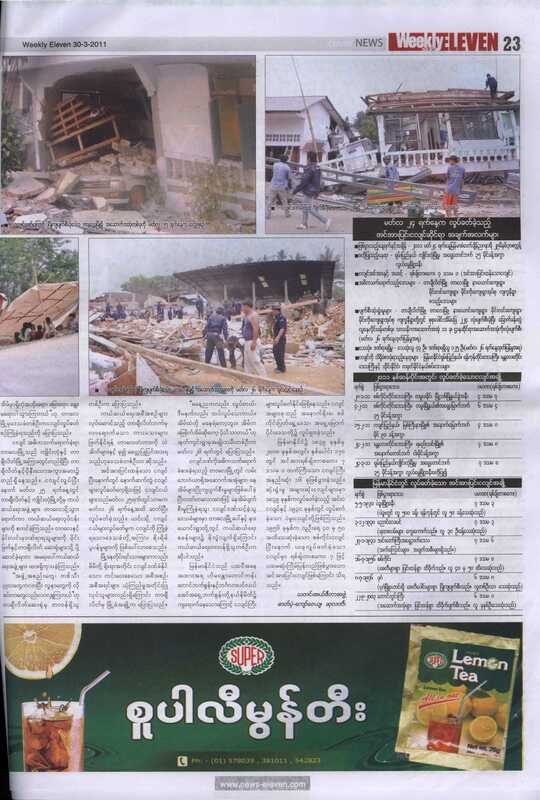 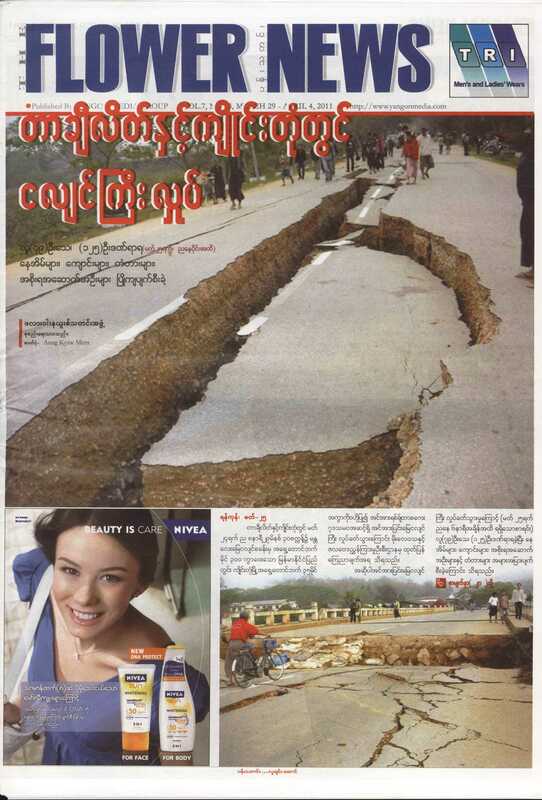 You cannot get truthful and complete news from the Burmese publications inside Burma as all of them are censored.